Ratios help investors, analysts and business owners quickly evaluate an operation’s financial standing. 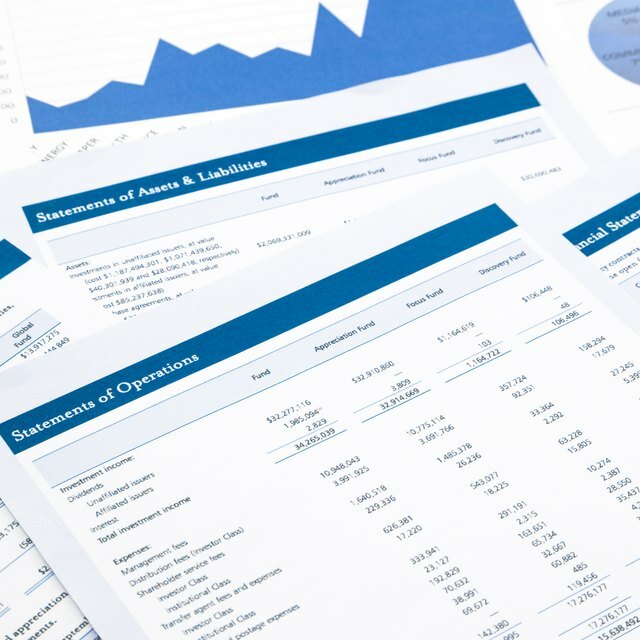 One ratio calculation is not very informative; several ratios must be considered together to fully view and understand a firm’s financial condition. The variability in the inputs to ratios also affects their interpretation and their usefulness in providing insightful information. The depreciation-to-sales ratio measures the amount of a company’s non-cash expenses in relation to its total sales. The formula for the ratio is depreciation expense divided by sales revenue. A higher investment in equipment would theoretically translate to a higher level of production of a firm’s goods for sale. Higher amounts of depreciation provide some information on the amount of equipment a business has in use, and the efficiency or incremental gains of its production may be evaluated by calculating this ratio and comparing it against the firm’s financial results in prior periods, or against results from similar firms in the same industry. Depreciation is used in accounting to convert costs related to the purchase of a tangible fixed or capital asset into an expense of a company’s operations over time. This is recorded on the income statement as depreciation expense. The costs of the asset are depreciated over the asset’s estimated useful life. The depreciation-to-sales ratio, also sometimes known as the depreciation expense ratio, is commonly used when evaluating operating farms. The depreciation is divided by a farm’s total sales, which is its “value of production.” The measure varies depending on the type of farm, and it may also vary from one year to the next. Additionally, the ratio varies depending on the type of depreciation method used, such as the method of accelerated tax depreciation. What Does a Low Percentage Return on Assets Mean? Fully depreciated farm equipment may still be in use on many farms. Once a structure or piece of equipment is fully depreciated, no more depreciation expense is recorded on the income statement. This may affect the validity and usefulness of the ratio. The depreciable life varies by type of equipment, as well as by the depreciation method. Based on a general depreciation schedule, agricultural structures have a 10-year life for depreciation purposes. Farm machinery and equipment have a seven-year life, and livestock for breeding purposes, such as goats and sheep, have a five-year depreciable life.